Plaza 25 of Mayo, in Sucre. 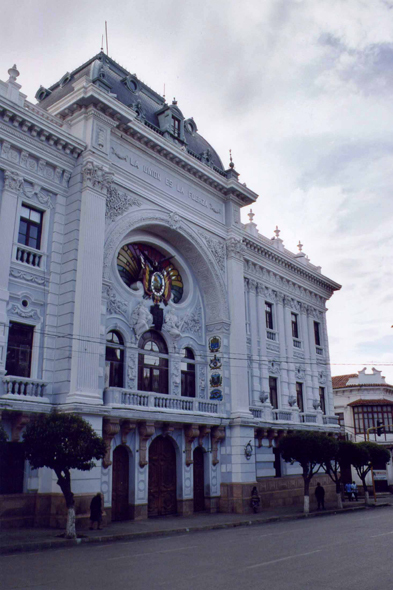 In 1991, Sucre was registered on the Unesco's World Cultural Heritage. Sucre is proud of its imposing museums and its colonial churches.